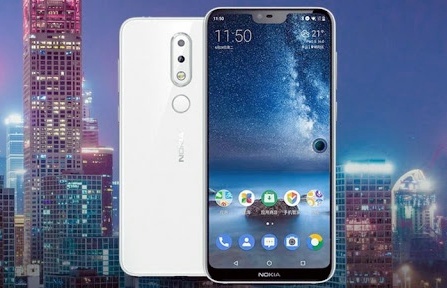 Nokia releases new smartphone in nokia family the new #Nokia 6.1 Plus . 5.8" display , 19:9 aspect ratio with notch . 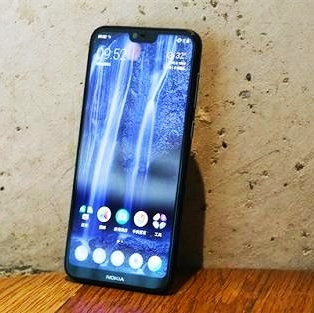 nokia releases powerful nokia phone with notch display , the full HD+ 5.8" display and impressive 19:9 ratio brings you closer to the action . Whenever you watching a video or chat with a friend ,high dispyou feel high display-to-body ratio .IPS LCD capacitive touchscreen, 16M colors. Size is 5.8" inches,85.1 cm sqaure 81.5% screen-to-body ratio, resolution is 1080*2280 pixels, 19:9 ratio (432 ppi density) , also multitouch screen is available. corning gorilla glass is used for protection and also scratches.Cornings Gorilla Glass is a popular brand of hardened glass used for high-end handset in the mobile industry. 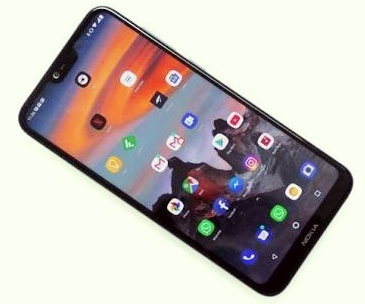 Android one (8.1 oreo) operating system are used in this phone, Qualcomm SDM636 Snapdragon 636 chipset are used , also used Octa Core 1.8 GHZ Kryo 260 CPU, Adreno 509 Graphics Card used in Nokia 6.1 Plus. Rear Camera is dual sensor camera 16MP, f/2.0,5MP, f/2.4, depth sensor ,Dual LED (Light Emiting Diode) also available features are Dual LED tone, Panorama,HDR ,video quality is 1080@30fps. 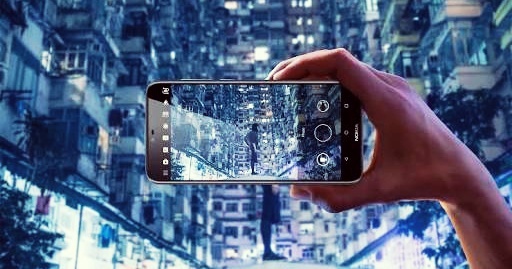 Selfie Camera:16Mp front camera with Mirror-like Selfies capture it in high detail with perfectly balanced 16MP front camera. Many kind of sensors are available in this mobile like Fingerprint(Rear Mounted) accelerometer,gyro,proximity,compass HTML5 brower used for browsing , Fast battery charging (Quick charge 3.0) this important feature available in this mobile. Non-removable Li-lon 3060 mAh battery used. Nokia 6.1 Plus weight is151gm, Build Quality is Front / Rear Glass, Aluminum frame. Two sim slot mobile but one is hybrid sim slot(nano sim). Connector 3.5mm headphone jack Speakers are single speakers with smart amp. Nokia 6.1 Plus will go on sale end of august on the nokia official site and Flipkart.pre-registering is also available.Price of the Nokia 6.1 Plus in india is Rs 15,999 for the 4 GB RAM (Random Access Memory) with 64GB internal Storage. 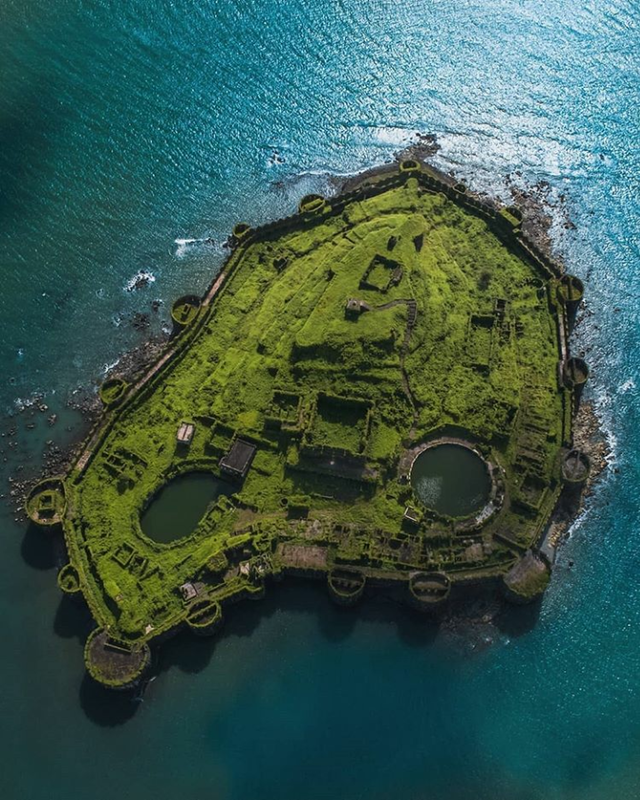 Is the local name for a fort based on an island with the use village name Murud,this fort situated in Raigad District of Maharashtra ,India. The word of janjira is indian but this word is originated to arabic word "JAZEERA" which means an island . 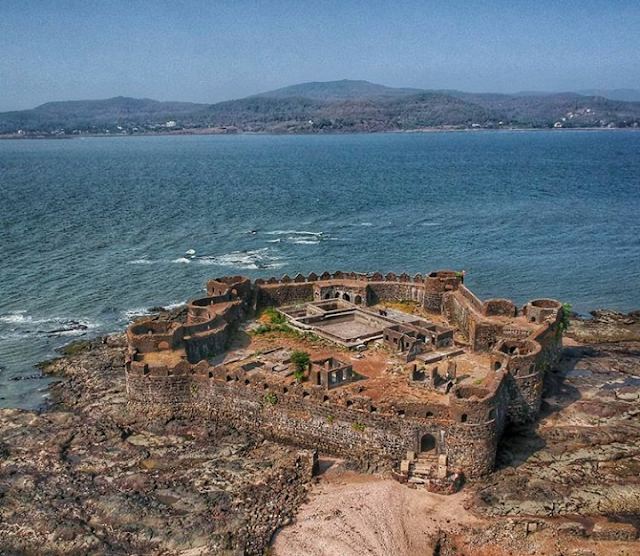 Murud was once known in Marathi as Habsan (“of Habshi” or Abyssinian”).The name of the fort is related of the Konkani and arbic word of “Morod” and “Jazeera”).The word “Morod” is related to Konkani and absent in Marathi. Murud-Janjeera fort is situated on an oval-shaped rock off the arbian sea coast near the port town of Murud , 165km south of Mumbai . janjira is considered one the strongest marine forts in india . the fort is approached by sailboats from rajapuri jetty. The main gate of fort faces rajapuri on the shore and can be seen only when one is about 400 feet away from it.it has a small postern gate towards to open sea for escape. The fort has 26 rounded bastions , still intact . there are many cannons of native and European make rusting on the bastions . Now in ruins , the fort in its heyday was full- fledged living fort with all the necessary mosque, two small 60 foot deep natural flakes water lakes etc. on the outer wall flanking the main gate , there us a sculpture depicting a tiger - lake beast clasping elephant in its claws.The palace of the Nawabs of janjira at Murud is still in good shape. 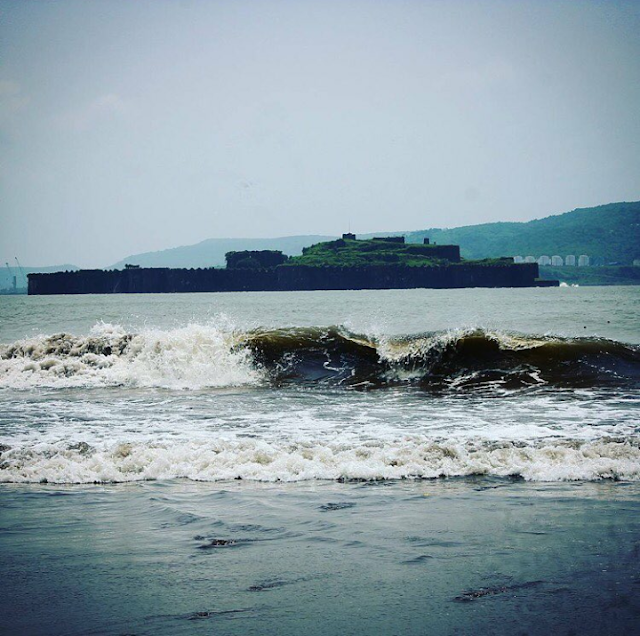 The fort of janjira on the sea is the only one of its kind. Janjira Jal-durg was constructed by Malik amber , in the service of the sultan of Ahmednagar , whobelonged to the nizamshahi dynasty . the fort , build at the end of the 17th century , is almost entirely intact today . During its heyday the island fort boasted having 572 cannons . visitors can gain access to the janjira fort from rajapuri , a small village on coast . after a short ride in small boat , one can enter the fort through the main entrance . the fort is oval shaped instead of the usual oblong or square shape . the fort wall is about 40 feet high and has 19 rounded porches or arches , some of which still have cannons mounted on them , inclunding famous cannon kalaal baangadi . these cannons were largely responsible for repelling on coming enemies from the sea. Inside the fort walls are ruins of a mosque , a palace and bath with water channeled from steams , evidence that royal ladies occupied the quarters . a deep well , still functional , provide fresh water despite the fort being surrounded by salt water . According to the another record , the Abyssinian sidis established the janjira and jafarbad state in early 1100. According to accounts written by the Portuguese admiral fernao mendes pinto , the ottoman fleet the first arrived in aech prior to the Ottoman expedition to aech led by kurtoglu hizir reis included 200 malabar sailors from janjira to aid the region of batak and maritime southeast asia in 1539 . later , in 1621 , the siddis of janjira became exceptionally powerful as autonomous state to the point that the commender of janjira , siddi amber the little , successfully defined his overload malik ambers attempt to replace him . Siddi amber the little is accordingly considered the first nawab of janjira state. The island fortress under control of adil shahi dynasty until the region of Ibrahim II where Janjira fort was lost to the siddis . Major historical figures from Murud-Janjira include men such as Sidi hilal , Yahya saleh and siddi yaqub . During the rule of sultan Aurangjeb , sidi yaqut received subsidy of 400 rupees . he also own large ships which weighed 300-400 tons . accrding to the records these nships unsuitable for fighting on open sea against European warships , but their size allowed for transporting soldiers for amphibious operations . In the year 1736 , Siddis of Murud Janjira set out in battle with the forces of Maratha Peshwa Bajirao . on 19 april 1736 , Maratha warrior chimaji appa attacked the gathering forces in thew encampments of the soldiers near rewas . when the confrontation ended , 1500 Siddis , including their leader siddi sat , were killed . peace was concluded , in September 1736 , but the siddis were confied to only Janjira , Gowalkot , and Anjanwel , thus their power greatly reduced . however , Janjira remainde unconquered until it became part of Indian territory after independence from the british in 1947 .